Unique handmade items which are selling in one single piece. 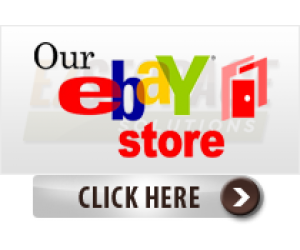 Every item is carefully crafted by hands of Ukrainian master. 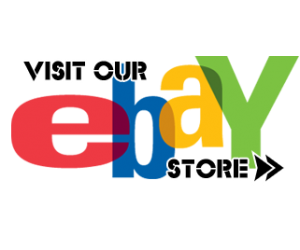 Be the first and only buyer and become happy owner of exclusive, handcrafted piece of art! 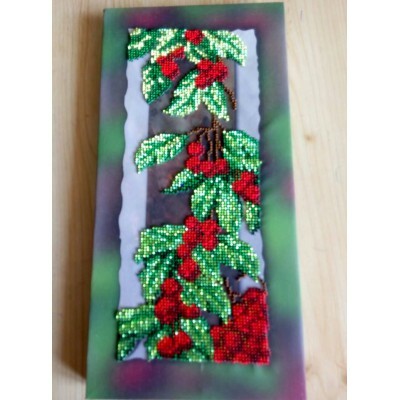 Handmade beads embroidered picture of Ukrainian symbol - kalyna (guelder rose). Size 30*15 cmEmbroid.. 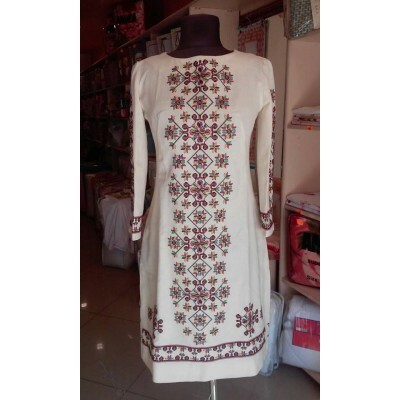 Handmade embroidered dress with large handmade embroidery. Unique item, single piece. Perfect gift f.. 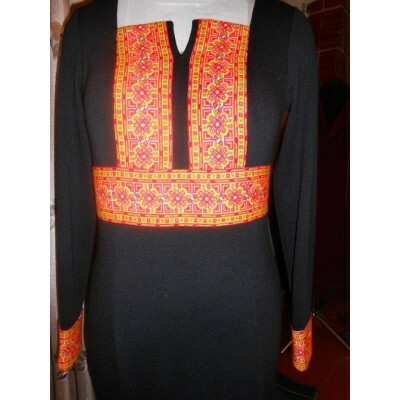 Handmade embroidered dress with handmade embroidery. Unique item, single piece. Perfect gift for a l.. 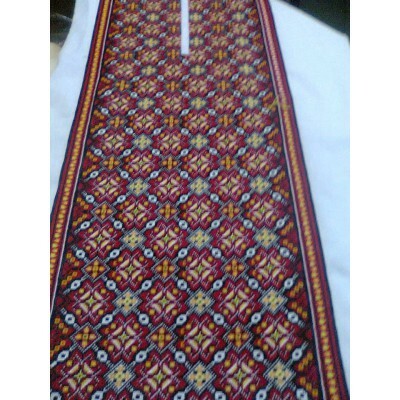 Handmade embroidered shirt for man with full length embroidery. Shirt looks very unique, it's a perf.. Handmade embroidered shirt for man. 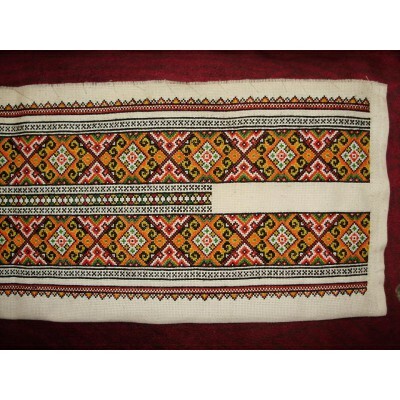 Perfect gift for the man, carefully crafted by hands of Ukrainia.. 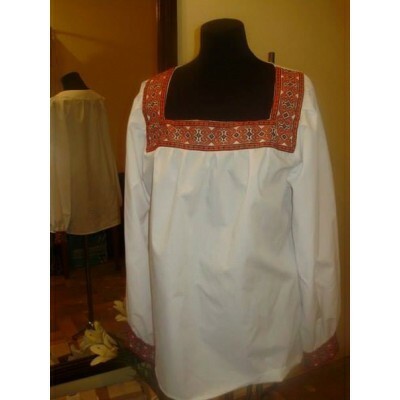 Exclusive, only one of its kind, *hand* embroidered shirt for man with design of embroidery copied f.. Handmade embroidered shirt for man. 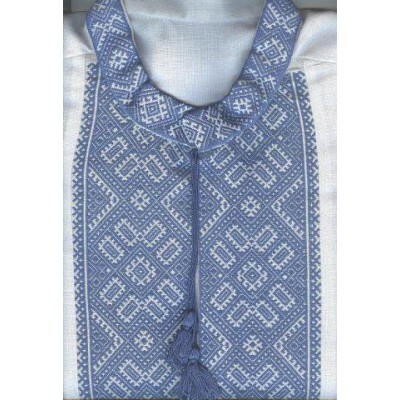 The shirt made in rare technique of embroidery "NYZYNKA", when s.. 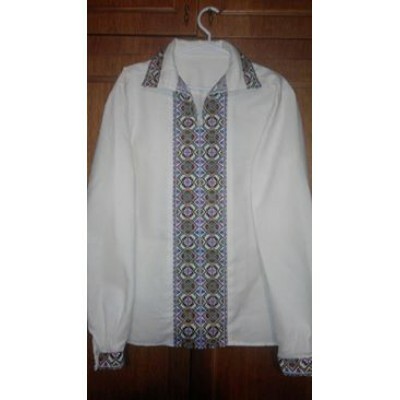 Handmade embroidered shirt for woman. Shirt looks very unique, it's a perfect gift for the lady, car..